Exciting news! I was asked to join a new CT team! For Shel Belle Scraps! 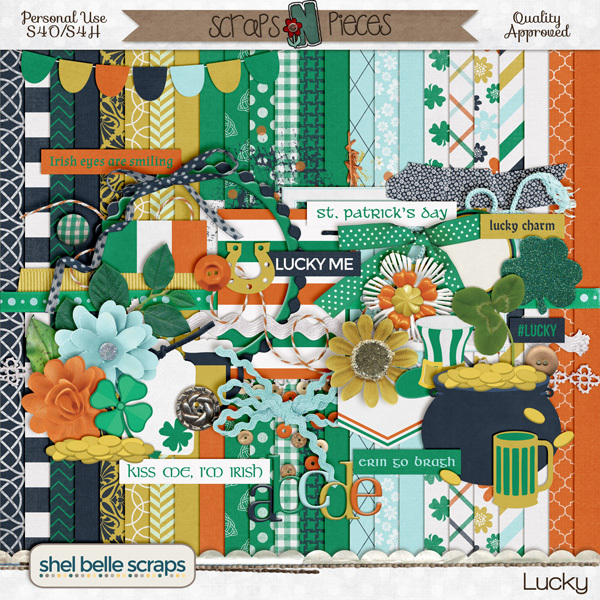 Her kits are gorgeous, and the first one I got to work with is called Lucky, in the spirit of St. Patty's Day! Very fun kit! 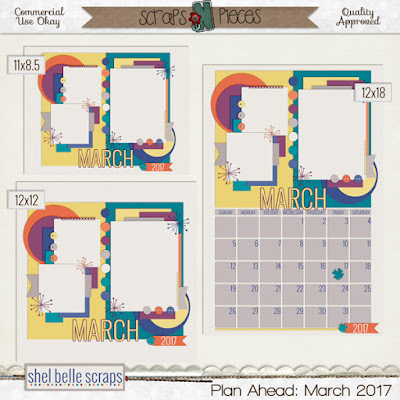 She is also making a set of calendar templates for next year, 2017. 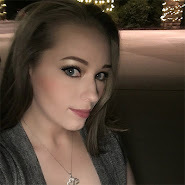 She has Jan, Feb, and March available so far. Here is a look at the kit and template I used. 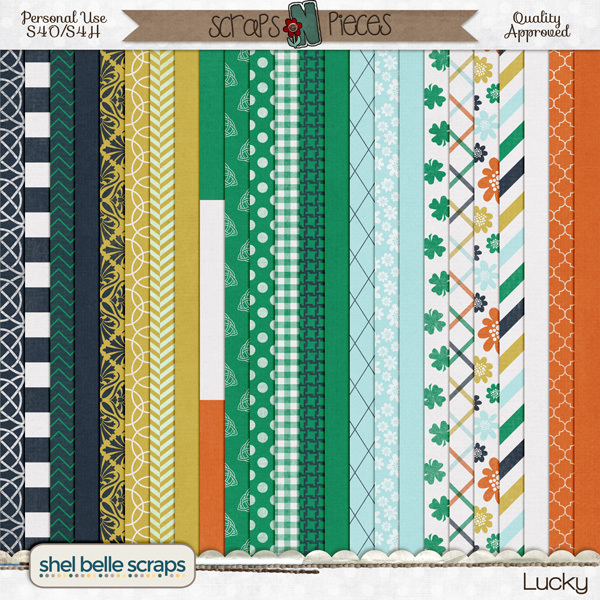 If you like it, you can get the kit here, and the template here. My first projects for her are below! I love how they came out! 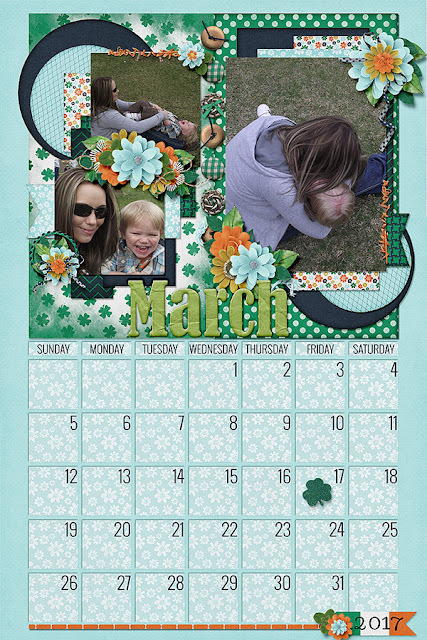 I have a free cluster frame for you that was created using the kit. You will find it at the end of the post. Have a great day! And here is your freebie! 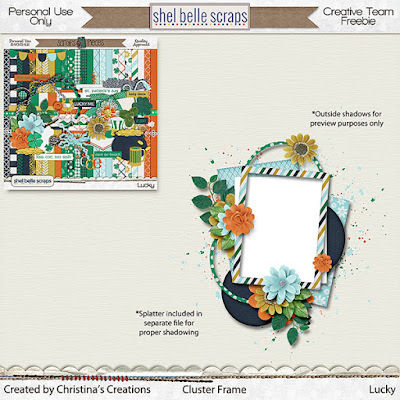 The cluster frame and background splatter is in 2 separate folders to make shadowing easier for you too! You can download it by clicking here or the photo below.